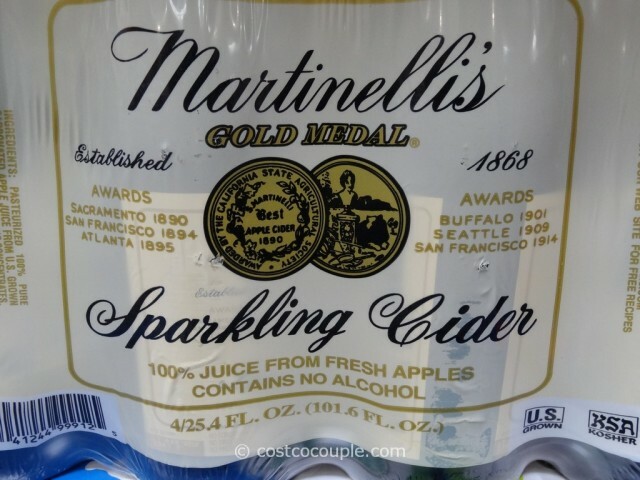 Martinelli’s Sparkling Cider is a great non-alcoholic drink option for the holiday season. At Target, we found it currently priced at $2.50 per 25.4 oz bottle through 12/28/13. 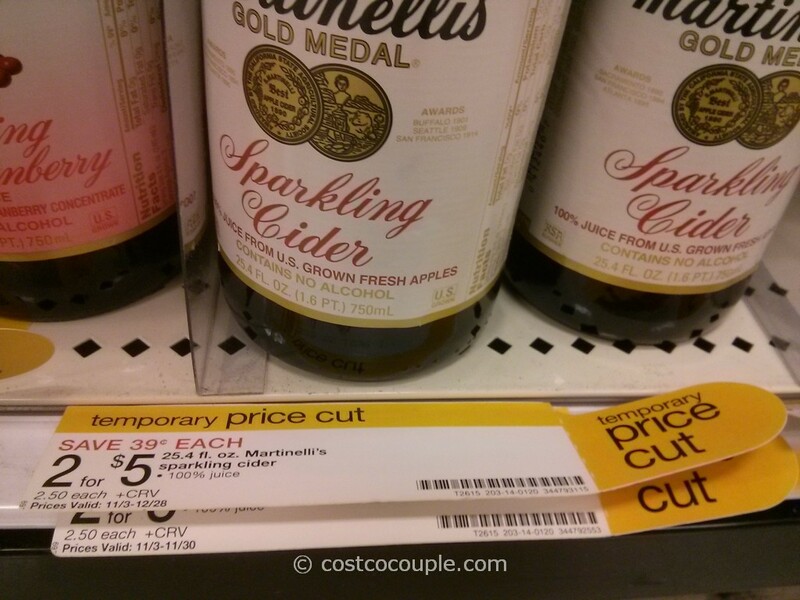 Unit price is 9.84 cents/oz. 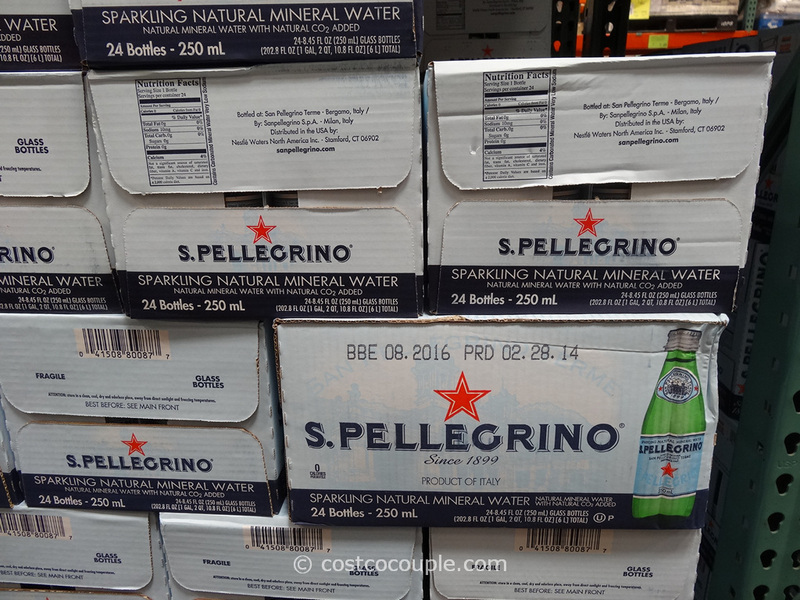 At Costco, it is available in a 4-pack of 25. 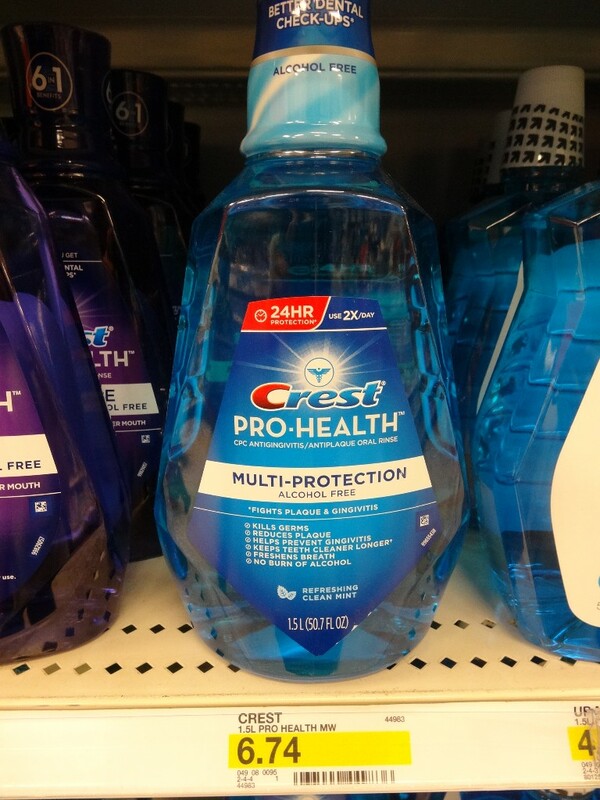 4 oz bottles, priced at $7.79. Unit price is 7.67 cents/oz. 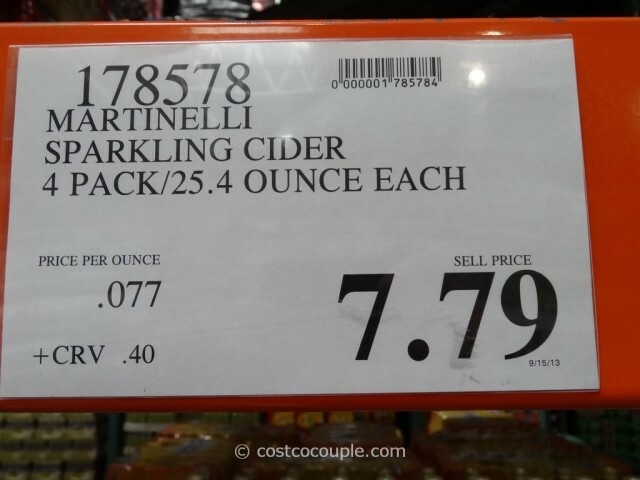 Costco is 22% cheaper than Target for Martinelli’s Sparkling Cider. 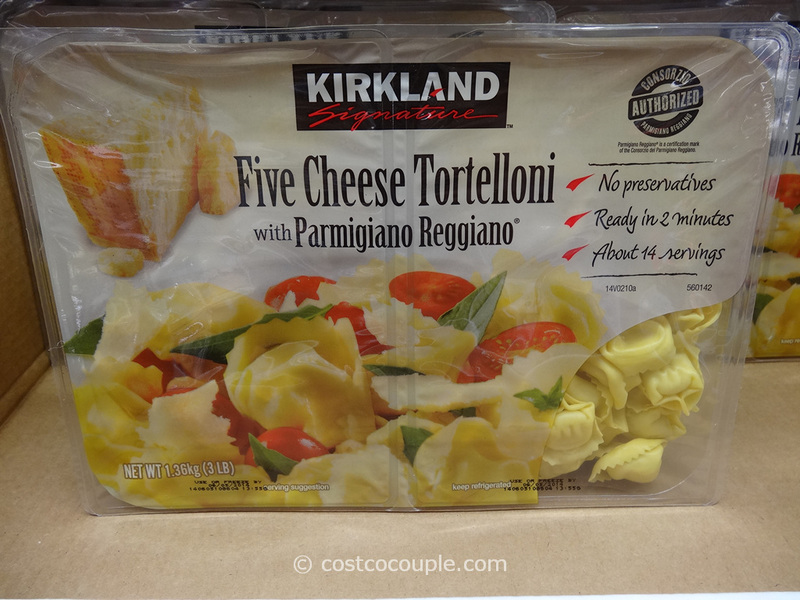 Most of us have to spend more than we’d like during the holidays so why not save where/when we can?